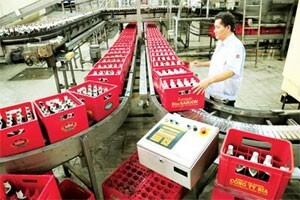 The industry and trade ministry has appointed Bui Ngoc Hanh as chairman of the executive board of the Sai Gon Beer Alcohol Beverage Joint Stock Corporation (Sabeco) from August 18. 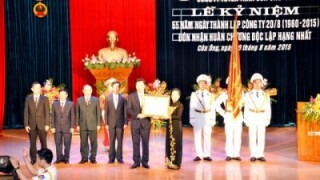 The Cua Ong Coal Selection Company, under the Vietnam National Coal – Mineral Industries Holding Corporation Limited, held a ceremony on August 20 to mark its 55th anniversary and receive the Independence Order, first class for their outstanding achievements in production. 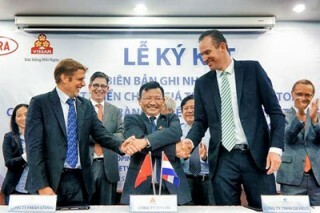 The Vietnam Meat Industries Limited Company (Vissan), De Heus LLC and Fresh Studio Innovations Asia (DHFS-Safe Pork) on August 15 signed a memorandum of understanding to establish a safe and sustainable pork value chain in Vietnam. 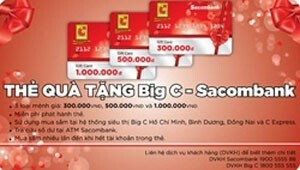 French supermarket chain Big C in collaboration with Sacombank has introduced Big C-Sacombank gift cards targeting shoppers. (VEN) - In 1995, P&G was one of the very first US companies to arrive in Vietnam after the normalization of US-Vietnam relations. 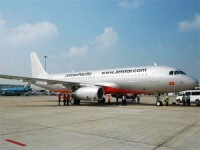 Just a year later, it began work on its first production site in Binh Duong. This year, along with the two nations, P&G celebrates its 20th anniversary in Vietnam, having proven itself as one of the most successful US investors in the country. 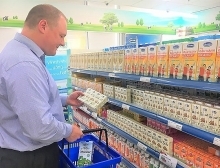 Vietnam Economic News’ My Phung spoke to P&G Vietnam General Manager Emre Olcer about the factors that have made the company a highlight of trade and investment ties between the two countries, its achievements and future plans. 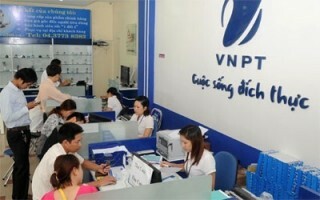 The Viet Nam Post and Telecommunications Group (VNPT) will present its new firm, the VNPT VinaPhone Corporation, on August 11. 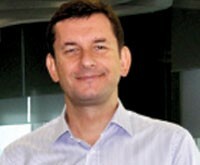 (VEN) - Not only providing services that help reduce business pressures in terms of revenue and professionalize business stages, the VBPO Joint Stock Company also creates stable jobs for Vietnamese disabled people, contributing to social security and bringing wealth and prosperity to the country. 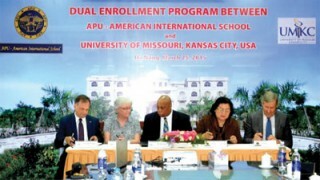 (VEN) - With confidence in their advanced learning abilities, for the first time, Vietnamese students can transcend through high school by enrolling in the Dual Enrollment Program to be able to enter US universities as third year students (juniors), and complete their undergraduate degree right after graduating high school. 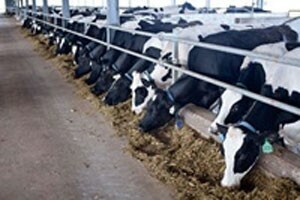 The Vietnam Dairy Products Joint Stock Company (Vinamilk) recently kicked off construction on a project to raise dairy cows at Thong Nhat Farm in the central province of Thanh Hoa. 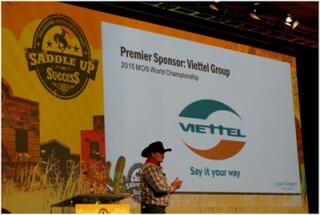 (VEN) - August 10, Dallas, Certiport (www.certiport.com), the leading test delivery solution provider for the global workforce and academic markets, launched the Microsoft Office Specialist World Championship 2015 – MOSWC 2015 Finals and announced Viettel Groups as the premier sponsor of the Microsoft Office Specialist World Championship - MOSWC 2015.